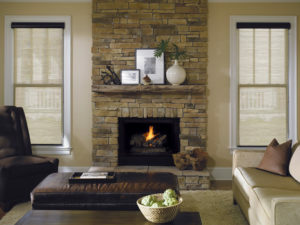 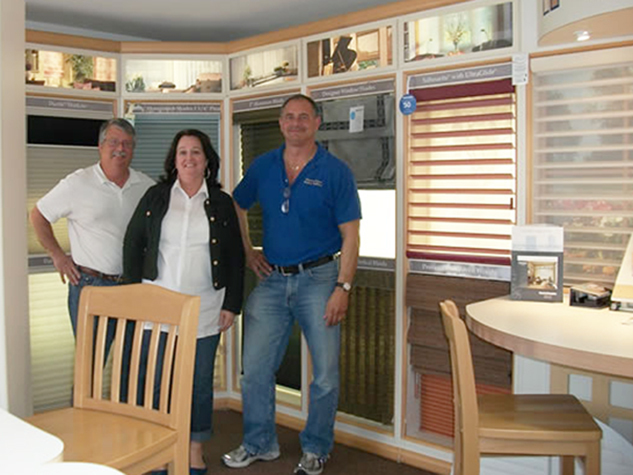 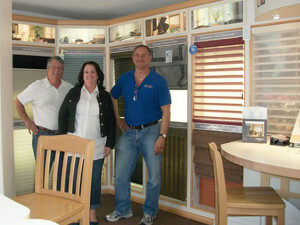 At Treasure Coast Window Fashions serving West Palm Beach, we know that many of our customers are concerned with how to make environmentally friendly choices in their purchase decisions. 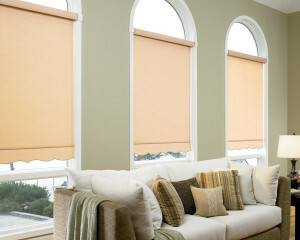 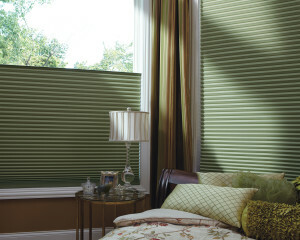 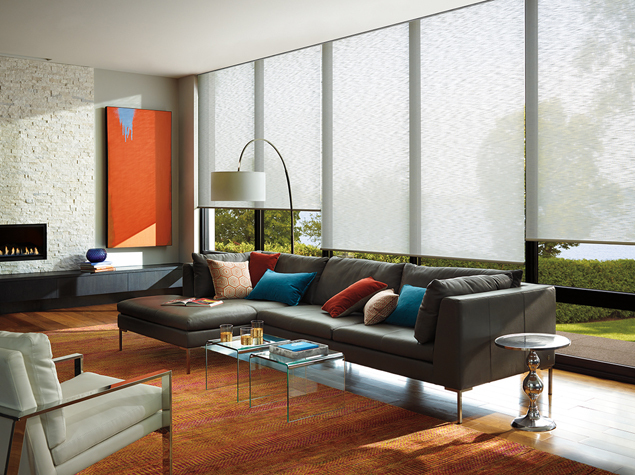 The quickest way to give your bedroom a fresh new look is to update your window treatments. 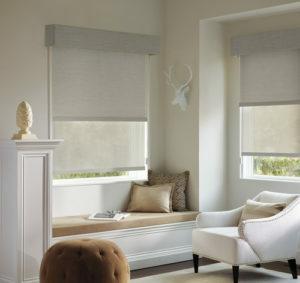 The best window coverings for bedrooms are often room darkening shades that block out the light to keep the room cool and dark for better sleep. 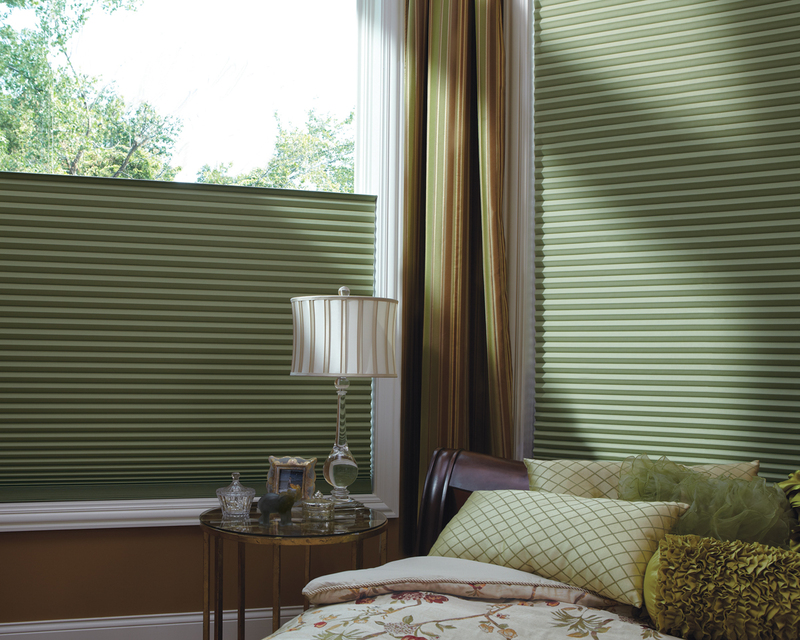 At Treasure Coast Window Fashions serving the Palm Beach area, we carry a variety of room darkening options for your bedroom windows.